Yes. Our website has an SSL security certificate (denoted by the prefix https and the padlock symbol) so you know you are totally safe shopping on our site. All payments are equally secure. If you decide to make a payment by debit or credit card, all personal information is encrypted and as soon as you click the ‘Pay’ button your card payment is securely processed by Sagepay and your card details are also encrypted. We normally dispatch all orders from stock within 1-2 working days, and we aim where possible to dispatch your order on the next working day. If for any reason there will be a delay dispatching your order, we will notify you by email or telephone. What postage/delivery methods do you use? All orders up to 2kg are normally dispatched via Royal Mail. All orders over 2kg are dispatched via tracked courier (Parcelforce, UPS etc.). All overseas orders are sent via Air Mail or courier, depending on weight. Do you offer 'next day' delivery? Yes, we can dispatch most stock items for next day delivery. However, availability of this option depends on the specific product(s) you are ordering, the time you place the order and the delivery address, so please contact us before you order if you would like to enquire about this option. Yes, we can ship most items worldwide. However, our shopping cart does not currently an overseas shipping option, so if you are outside the UK please contact us with details of the product you wish to order and we will confirm the shipping costs via email. Can I return an unwanted or damaged item? Yes, if you receive an item that you no longer want, or receive an item that has been damaged in transit, we are normally happy to accept a return. Please see our ‘Returns’ page for full details of our Returns policy. 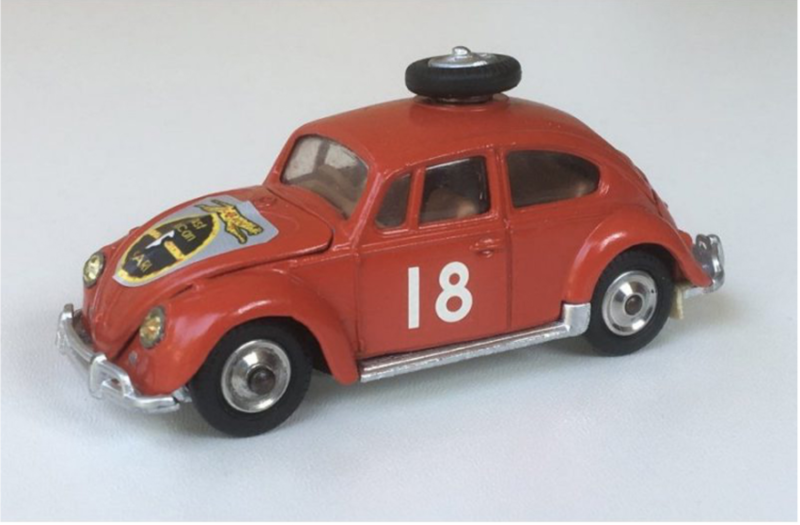 Do you buy vintage toys, diecast models and games? Yes, we buy vintage toys and games and we are always looking for good quality vintage toys, vintage models, vintage games, vintage TV and film collectables, vintage comics etc. Please see our ‘Selling Your Vintage Toys’ page for full details.